The Liberals’ new Justice Minister David Lametti would like to see fewer restrictions on Medical Assistance in Dying (MAiD). Over the past few decades, Christians have fought hard to protect vulnerable people in Canada, at the beginning and end of their lives – unfortunately without much success. We now have the most ‘liberal’ abortion law in the world (which means no protection whatsoever until birth) and have opened the door to euthanasia. The euphemistic acronym MAiD (Medical Assistance in Dying) should really be MAiS (Medical Assistance in Suicide). Nonetheless, to their great credit, evangelicals, Catholics and some faith-friendly non-profits continue to fight the good fight, especially with regard to euthanasia, where the government has not yet slipped as far around the bend as it has with abortion. There is action on several fronts. Alex Schadenberg hopes a private members bill before Parliament will protect the conscience rights of medical professionals not wanting to participate in MAiD. 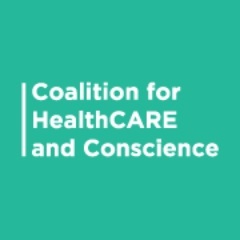 On October 31 I wrote that Canadian MP, David Anderson, sponsored a bill to uphold conscience rights of health care professionals – Bill C-418 – to protect conscience rights for healthcare professionals in Canada. Bill C-418, an act to amend the criminal code (medical assistance in dying) makes it an offence to intimidate a medical practitioner, nurse practitioner, pharmacist or any other health care professional for the purpose of compelling them to take part, directly or indirectly, in the provision of medical assistance in dying. The bill also makes it an offence to dismiss from employment or to refuse to employ a medical practitioner, nurse practitioner, pharmacist or any other health care professional for the reason only that they refuse to take part, directly or indirectly, in the provision of medical assistance in dying. Julia Beazley of the EFC wrote to David Lametti regarding concerns related to potential increased access to MAiD. Julia Beazley, director of public policy for the Evangelical Fellowship of Canada (EFC) wrote January 28 to the new Minister of Justice, David Lametti (who recently replaced Vancouver MP Jody Wilson-Raybould), both to congratulate him, but also to raise key concerns related to potential increased access to MAiD and on the importance of maintaining current prostitution laws. We are very concerned about any expansion of access to Medical Assistance in Dying (MAiD). 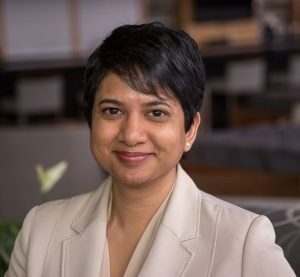 As the reports of the Canadian Council of Academies indicate, expanding access to mature minors, to individuals for whom mental illness is the sole underlying medical condition, and by advance request are very complex and controversial, and lack agreement within the medical community. These stringent limits scrupulously monitored and enforced are crucial. Protecting vulnerable Canadians is of the utmost importance. Go here for the full letter. I am concerned about the expansion of euthanasia to children in Canada. On January 16, Prime Minister Trudeau indicated his intention to expand Canada’s euthanasia law when he appointed David Lametti as Justice Minister. After the release of the Council of Canadian Academies (CCA) reports on the expansion of euthanasia in Canada to include children, psychiatric conditions alone and incompetent people who previously requested euthanasia, Justice Minister Jody Wilson-Raybould stated that no changes to the law were coming. It seems likely that Lametti was appointed to expand the law. 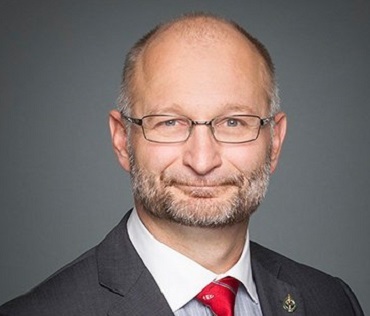 Lametti voted against Bill C-14, the bill that legalized euthanasia in June 2016, because he thought that the law was too restrictive and thus unconstitutional. 2015: ARPA intervened in Carter v. Canada, the landmark Supreme Court case which struck down the prohibition on assisted suicide. 2015: ARPA produced a paper showing the government that their legislative options included affirming a total ban of euthanasia. 2015: ARPA engaged in direct lobbying on Bill C-14, which amended the Criminal Code to legalize physician-assisted suicide. The Hill Times recorded ARPA Canada as having the top number of Parliamentary lobby meetings on this issue in December 2015. 2016: ARPA Canada presented to the House of Commons Standing Committee on Justice, urging Parliament to protect all human life from the dangers of legalized assisted suicide. 2019: ARPA Canada applied for, and was granted, intervener status in the Lamb case. Go here for their January 28 assessment of the Council of Canadian Academies massive report on assisted suicide. 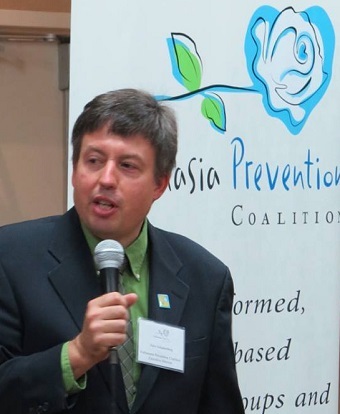 Vancouver Archbishop Michael Miller signed the Statement on Hydration and Nutrition. Under all ordinary circumstances, we should always provide patients with food and water. This is the case whether they can feed themselves or not. Being helped by others to eat and drink is a normal part of the human experience, one that starts for all of us when we are babies and continues for many of us when we are disabled, sick or dying. Hospital chaplains in Vancouver are welcoming a statement from B.C. and Yukon bishops on the need to provide food and water for the ill and dying. “On the last days, when they are about to go, I have had a few people ask if they should keep on feeding” a family member on their death bed, said Deacon Richard Podgurski, who visits hospitals on the North Shore. He answers these occasional questions with compassion and defers actual advice on nutrition and hydration to the nurses and doctors on staff. 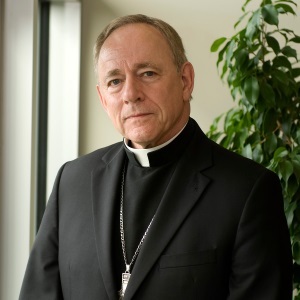 But the moral answer to this difficult issue is one he is looking forward to reading from Archbishop J. Michael Miller, CSB, and the six other bishops who signed a new letter on the issue. In a country where you now can just kill off patients and assisted suicide accounts for four per cent of deaths on Vancouver Island, the notion of starving someone to death seems outdated and irrelevant. But the B.C. and Yukon bishops’ statement on hydration and nutrition is as necessary today as ever. Jo-Ann Tait oversees seniors care and palliative services for Providence. Less than a year later, Providence announced it is transforming a wing of Holy Family Residence into an adapted dementia village, electing to offer this specialized care now instead of waiting until a new facility is built. . . . Meanwhile, plans are still trudging along to build that dementia village a few kilometres away, on the old [St. Vincent’s] hospital site at Heather Street and West 33rd Avenue. Jo-Ann Tait [Providence corporate director, seniors care and palliative services] also announced plans are underway to open a publicly-funded dementia village in Comox, where St. Joseph’s Hospital is set to be transferred to the hands of the newly-created Providence Residential and Community Care Services Society this April. Alzheimer Café is a gathering place for persons with dementia, their families, the caregivers and other interested parties. It is a place to come together to learn from each other on how to deal with the illness. We provide a safe, supportive, educational and social environment. The next Alzheimer Café is this Saturday, (February 9) from 2 – 4 pm. For more on the concept which was introduced by Gemma Jones in a series of seminars and workshops last April, go here. This is a screening of the documentary, Fatal Flaws: Legalizing Assisted Death. A thought-provoking journey through Europe and north America to ask one of the most fundamental philosophical questions of our time: should we be giving doctors the right in law to end the life of others by euthanasia or assisted suicide? Another event just took place last night, but it may still be possible to follow up on it. Stephanie Grey of Love Unleashes Life spoke at St. Francis of Assisi Catholic Church in Vancouver on Assisted Suicide: Communicating with Clarity and Compassion. 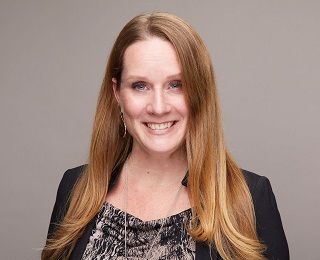 Though she lives in Metro Vancouver, she has given over 800 pro-life presentations around the world and in 2017 she presented at Google headquarters. Keep your eyes open for future presentations and check out her website.